It is school time again! The semestral break is over. During these days our children need to be strong, energize, alert, enthusiastic, and healthy to study well in school. That is why proper nutrition or tamang lusog is very important. 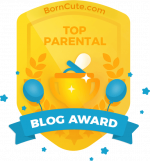 Proper nutrition has been a challenge to me since my son reached the age of two a few years ago because he has poor appetite and underweight. What is more alarming is to me is when he gets sick. Three weeks ago he caught influenza causing him to drop weight that is why his paediatrician recommends us to give our son multivitamins to improve his appetite and growth. 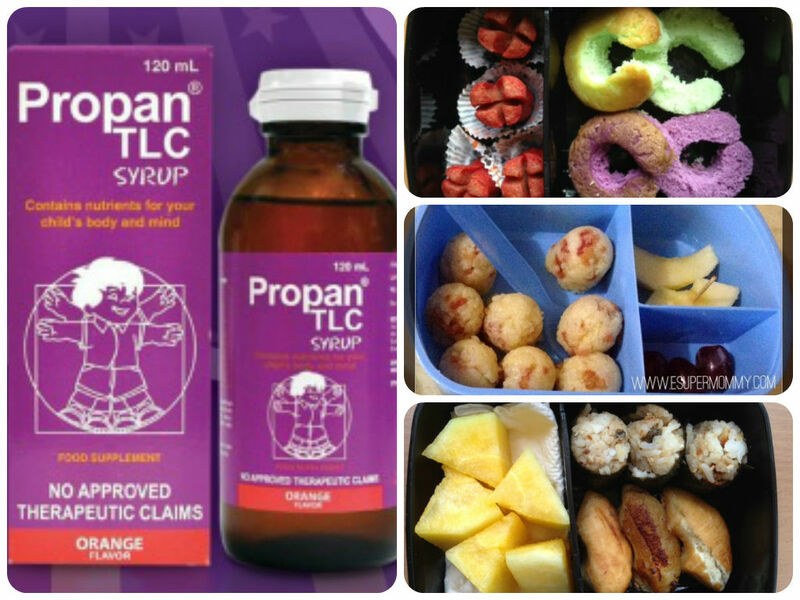 Propan TLC has been very helpful with its health benefits and boost the appetite of my choosy son when it comes to food intake. Now that my son is studying in school in longer hours, I use to prepare nutritious foods for his school baon along with this multivitamins. But, I am wondering. How can we really know the proper nutrition or tamang lusog in our children? 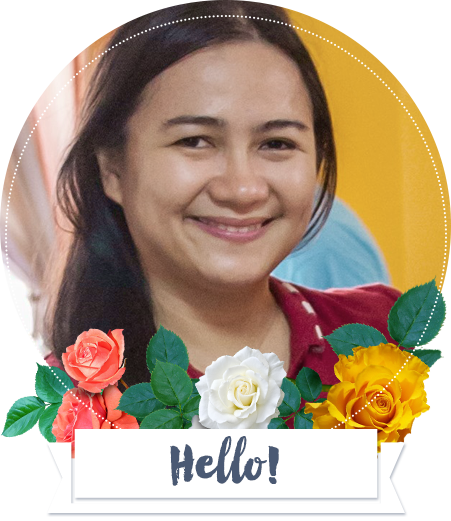 The best way to know the proper nutrition or tamang lusog in our children is to understand the recommended energy and nutrients intakes (RENI) per day. We do not have to be technically inclined with the values but knowing the RENI will give us an idea to seek foods that have good sources of these recommended energy and nutrients. Based on my research, here is the recommended energy and nutrient intakes per day for Filipino children. Somehow, we can find these energy and nutrients in certain foods. Here are the lists of foods that are good sources of protein, Vitamin A, Vitamin C, Thiamin, Riboflavin, Niacin, Folate, Calcium, Iron, and Iodine. Vitamin A – Cod liver oil, sweet potatoes, carrots, leafy vegetables, and fortified foods such as breakfast cereals. Vitamin C – Citrus fruits, red berries, tomatoes, potatoes, broccoli, cauliflower, Brussels sprouts, red and green bell peppers, cabbage, and spinach. B1 (Thiamin) – Enriched, fortified, or whole-grain products such as bread, pasta, and cereals. B2 (Riboflavin) – Milk, breads, fortified cereals, almonds, asparagus, dark meat chicken, and cooked beef. B3 (Niacin) – Poultry, fish, meat, whole grains, and fortified cereals. Folate – Fortified cereals and grain products; lima, lentil, and garbanzo beans; and dark leafy vegetables. Calcium – Dairy products, broccoli, dark leafy greens like spinach and rhubarb, and fortified products, such as orange juice, soy milk, and tofu. Iron – Leafy green vegetables, beans, shellfish, red meat, eggs, poultry, soy foods, and some fortified foods. Iodine – Iodized salt, certain seafoods, kelp, and seaweed. Now that we learn the good sources of the recommended energy and nutrients, these lists will be our guide in choosing what foods to prepare for our children. For my son’s school baon, I would normally combine two or three variations daily. You will notice that in some of my posts, I shared my bento recipe for school baon. One that I did is the Bacon Rice Balls with sliced Apples and Grapes at the side. Preparing school baon does not have to be expensive. A great tip is to buy foods that are in season so that the cost is not expensive. Along with his healthy school baon, I also give him Propan TLC multivitamins for tamang lusog. Although we are preparing healthy and nutritious foods for our children, I think Propan TLC #TamangLusog will help in maintaining the good nutrients recommended for our children most especially when they are not able to fully eat the foods with good sources of the RENI. 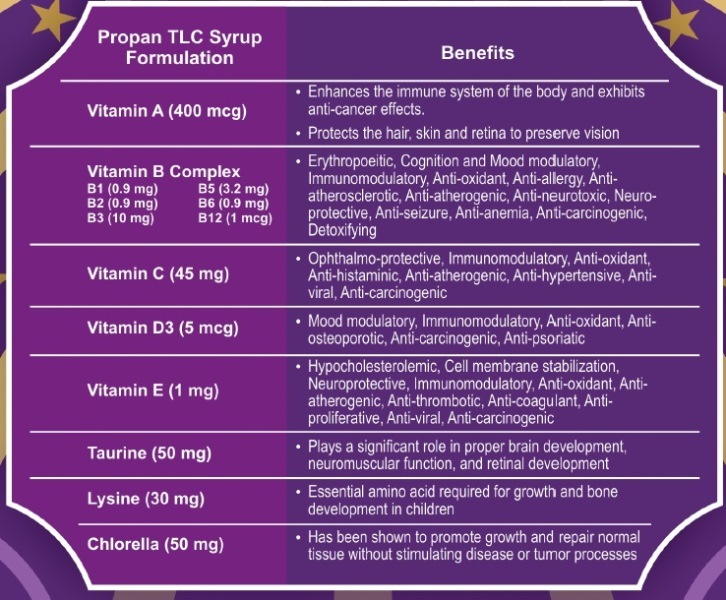 Reading the Propan TLC Syrup Formulation and benefits posted above, there will be less worries for moms like me. Combining healthy foods for school baon along with Propan TLC, I am sure that my son is in proper nutrition or tamang lusog. Be updated and know more about Propan TLC #TamangLusog, please their website http://www.propantlc.com or their Facebook page at https://www.facebook.com/PropanTLC.